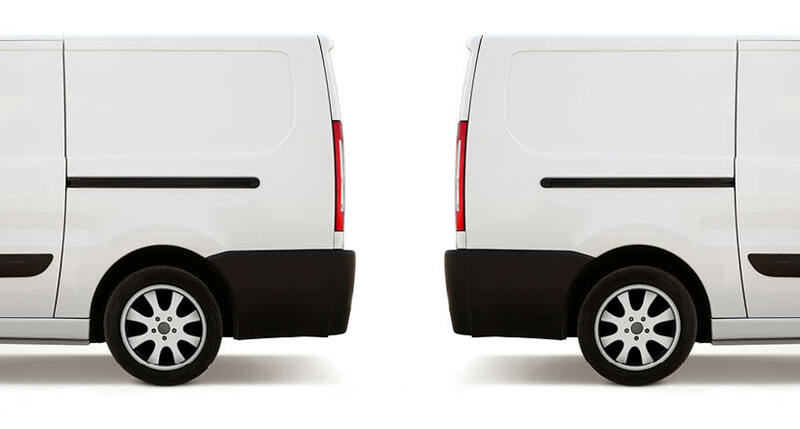 Gas prices are increasing again—a problem fleet managers deal with frequently as it increases costs. But what can you do to offset these increased costs? While those in the most impacted states feel the pain the most, there are steps every fleet manager can take to reduce the impact of higher gas prices. Keep your vehicles in better running condition for higher MPG. Azuga customers are actively using Azuga Deals to save on the purchase of consumables, and by adhering to their maintenance schedules, they save costs and avoid on-the-road breakdowns. Drive fewer miles. 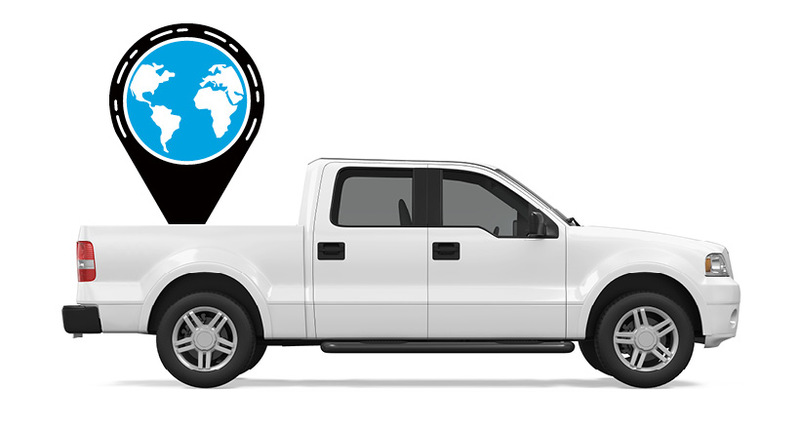 Use a GPS fleet solution for route optimization and take the shortest route, accounting for scheduled stops. Bring down idling drastically, resulting in far less fuel wasted. Monitor engine idling with an OBDII device. Minimize the use of seat warmers or defrosters for additional savings. Get your drivers to start driving after about thirty seconds of idling, not longer. Done across the fleet, it saves a good amount of fuel. 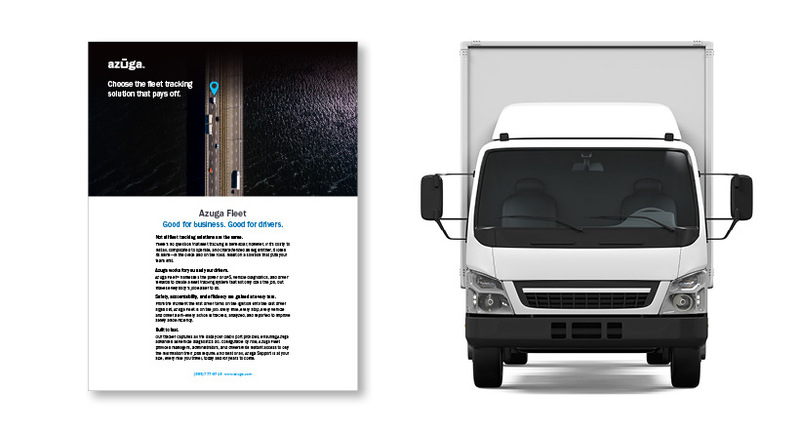 Azuga’s GPS tracking will help your fleet manager monitor speeding closely. Remember, there’s a speed at which a particular vehicle model operates at optimal fuel economy. Beyond 50 mph, every additional 5 mph is going to cost you incrementally. Our customers have achieved a significant reduction in speeding events within weeks of deploying our tracking solution. For a detailed picture of Telematics and Fuel Economy, read our Fuel Savings Report.